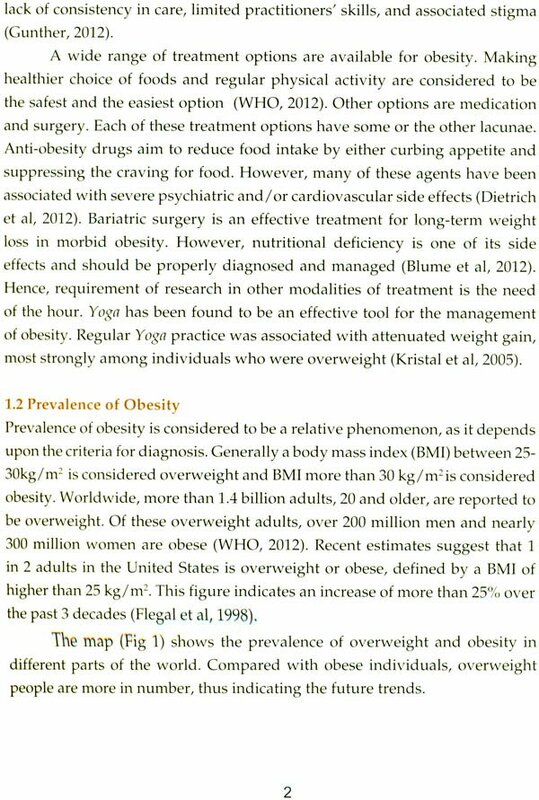 Modern era is facing the menace of a dreadful disease called obesity which is not only a social stigma but can lead to wide array of other health related disorders like diabetes, hypertension, cardiovascular disorders, osteoarthritis, hernia etc. Various treatment-approaches which include dietary intervention, exercise therapy, medication and surgeries are not able to tackle if successfully and without side effects. 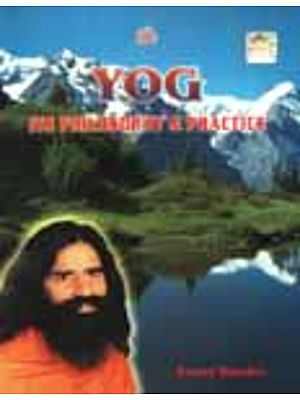 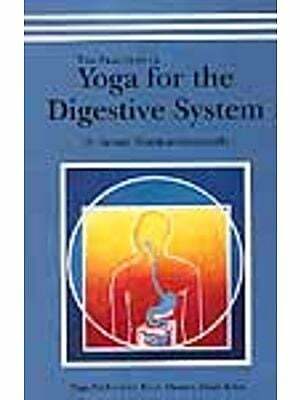 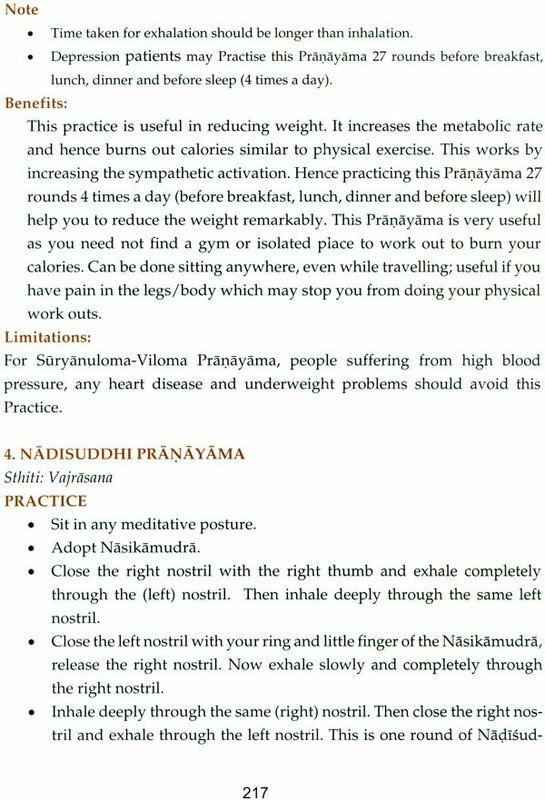 Vivekananda Yoga Anusandhana Samsthana has developed an Integrated yoga therapy module for obesity which is combination of wide varieties of Asanas, Pranayama, Meditation techniques to fight this problem. 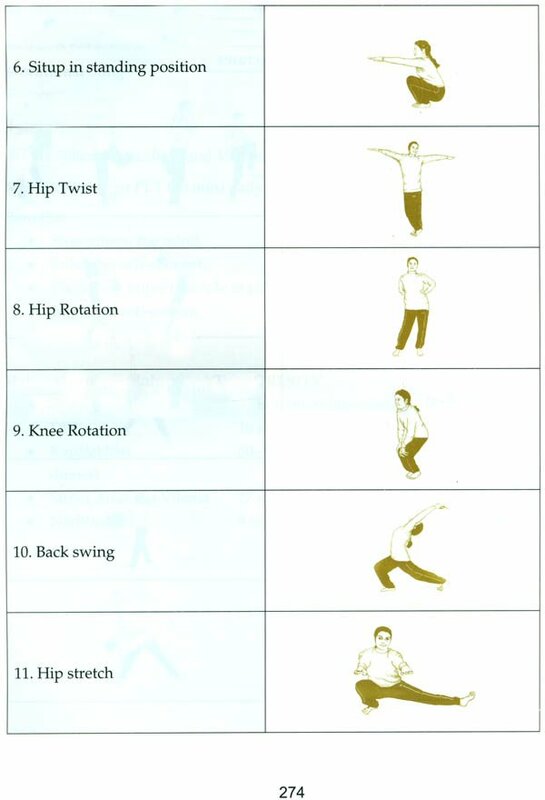 These techniques have been identified over a period of thirty years while treating patients ranging from overweight to morbid obesity for which research evidence is available. 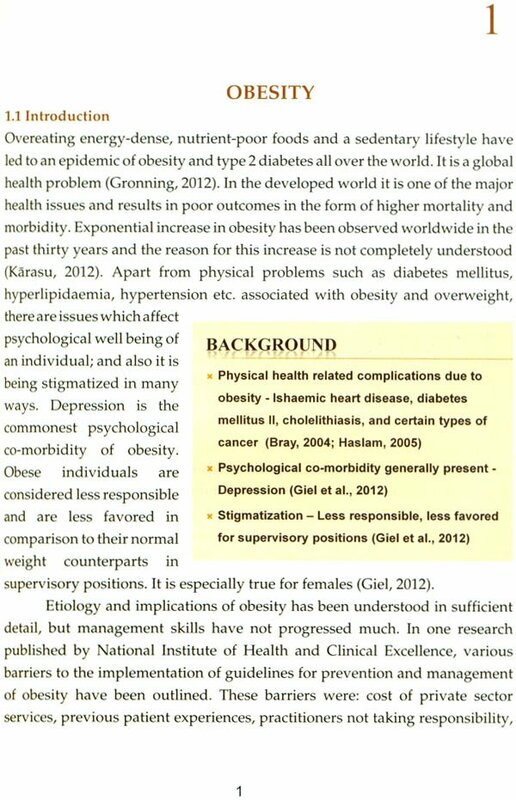 This book gives an introduction about understanding of obesity according to modem science, role of stress in obesity, understanding of exercise and behavioural modification. 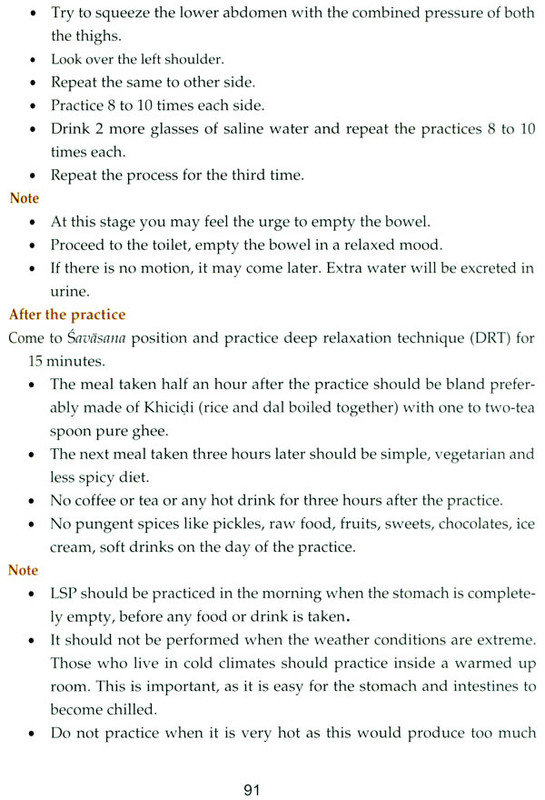 Finally it talks about Integrated Approach of yoga Therapy (IAYT) with details for patients with obesity.